Brenda Russell, a Portland native, was exposed to dance, blues and jazz from a young age. As a child she was introduced to jazz through her grandfather’s relationship with Ron Steen and to blues when her sister married Steve Mays who was well connected in the blues scene at the time and played with LaRhonda Steele when she came to town. Brenda’s family also attended the Waterfront Blues Festival over the years. Once she came of age Brenda became a regular at the Candlelight Lounge and other clubs around town. It was at the Candlelight that Brenda saw Peter Dammann of DK4, LaRhonda Steele, Norman Sylvester and others. Norman is a childhood acquaintance of Brenda’s stepfather Clauis Nickleberry. Brenda has stayed connected with Peter Dammann over the years and works at the Front Porch Stage during the annual Waterfront Blues Festival. You can find her teaching and performing there each year. When Brenda is not traveling in Europe and the US you can find her in the local bars and dance halls around town. She has three movement spaces in the Oak Street Building and is available for group workshops and private sessions. Brenda is featured on Portlandblues.com. For more information, visit Dancemode Movement Studios, www.dancemode.com, 503-998-7417. All new subscribers to Portland blues.com receive free tickets to a blues concert! Our new website is very popular with all generation of Blues enthusiasts and dancers. 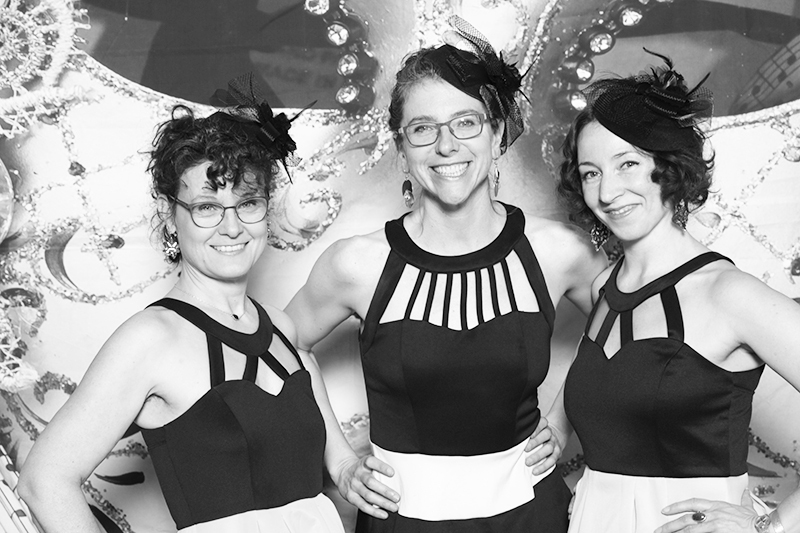 We are happy to help with supporting and preserving the Blues in Portland. Our next two sponsored events are Valentine’s day at the Chateau Ballroom we have various Valentine’s day activities and live music by Ben Rice the dance for romance. Also February 23rd we are hosting the blue’s room at Rose City swing entry is $5 and we have live music by Dante Zapata. By Julia Box. 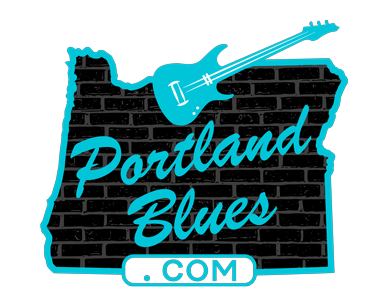 For more information, visit PortlandBlues.Com or email co-founders Robert Evans and Daniel Oliver at info@PortlandBlues.com.